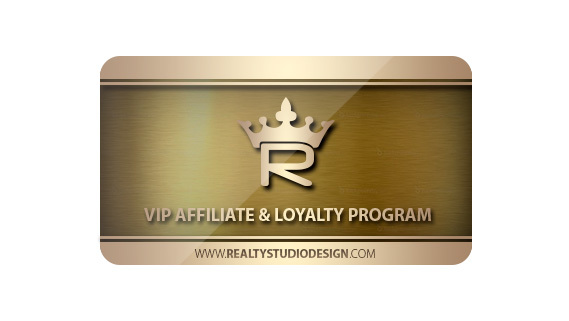 Affiliate to our Private Label Programs and receive special discounts and offers for your Independent Real Estate Firm. Sign up in our Realty Affiliate Programs below! 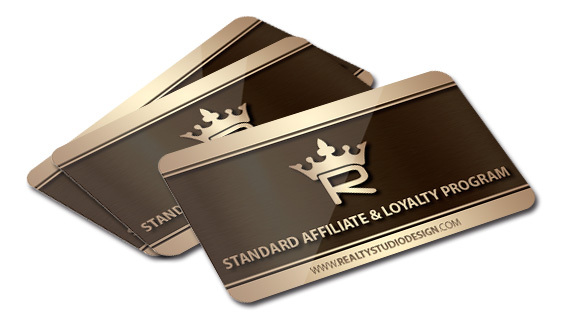 What is Realty Affiliate & Loyalty Program? With Realty Studio Design Affiliate & Loyalty Programs for Real Estate Companies, Offices, Agencies and Independent Firms can give their agents a fast and convenient way to order Custom Marketing Materials branded with your company logo and colors. With a custom private label marketing product galleries branded to your company, agents can select from many different Business Card, Postcard, Door Hanger, Brochure, Letterhead, Flyer, Folder, Envelope, Greeting Card, Facebook Graphics, Website and Custom Promotional Product designs, layouts and color schemes. 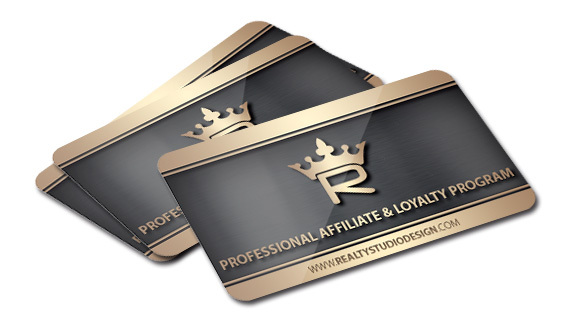 Choose the program you like and one of our affiliate program specialists will work with you to create a custom design gallery specially branded to your company or you can select any existing marketing materials template, in any company gallery and we will customize it with your logo and colors. 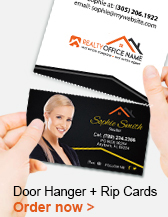 Once your custom branded marketing product is created, you and your agents can order custom Business Card, Postcard, Door Hanger, Brochure, Letterhead, Flyer, Folder, Envelope, Greeting Card, Facebook Graphics, Website and Custom Promotional Product anytime. 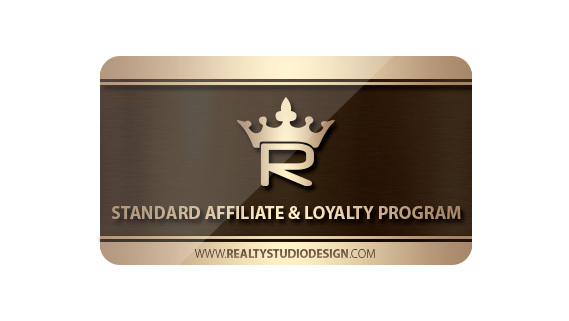 Realty Studio Design Affiliate & Loyalty Program offers flexible options to fit your specific company needs. Affiliate to our programs and receive special discounts and offers when you order with us. 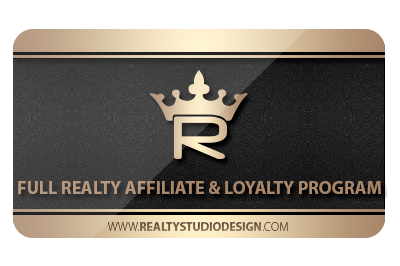 At realtystudiodesign.com we offer four programs to best fit your unique needs. Choose from Standard Affiliate, Professional Affiliate, VIP Affiliate to Full Realty Affiliate.